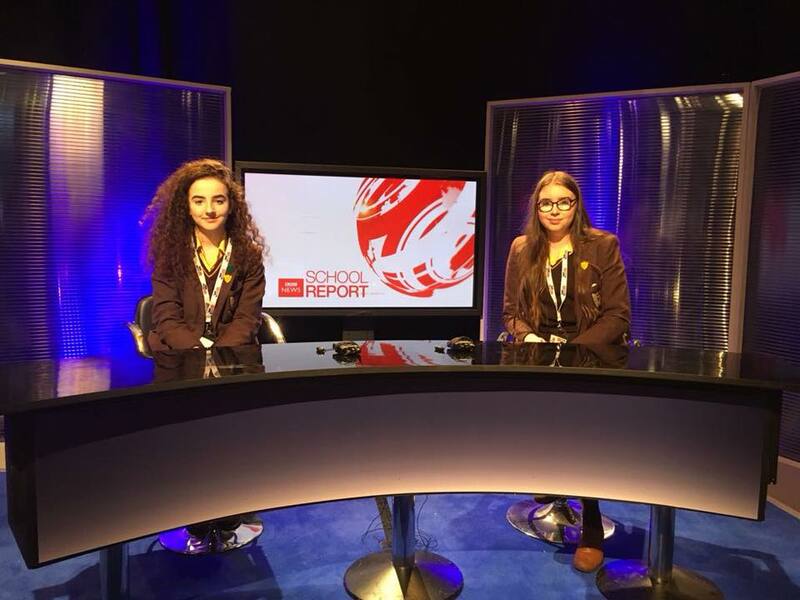 Mrs Irwin and a group of pupils had a fantastic day at the BBC School Report Festival of News recently. 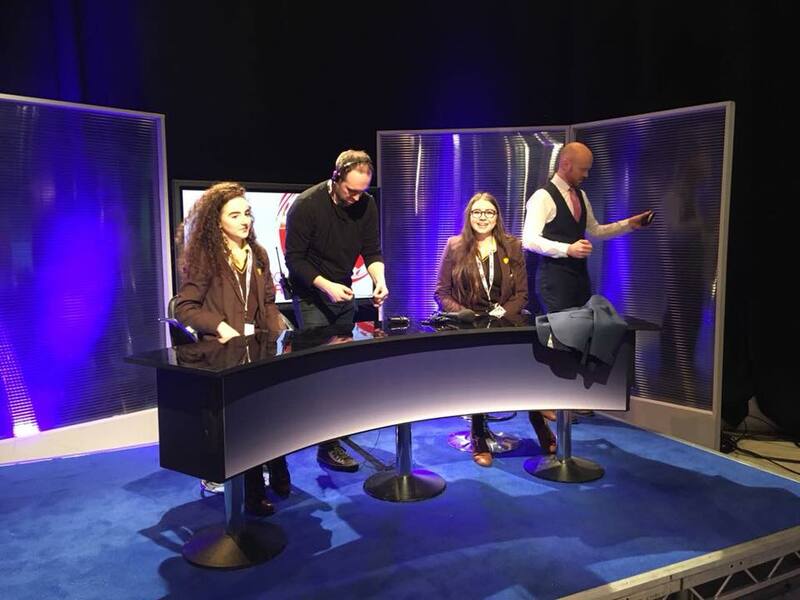 Students had the opportunity to go behind the scenes at BBC Broadcasting House in Belfast, learning more about production, presentation and everything in between. As well as meeting some of the staff involved in different roles, they had the chance to try their hand at live sports commentary, use the latest broadcasting technology, make a news programme, present the weather, suit up in safety gear used by BBC correspondents in conflict situations and much more. A great learning opportunity for all concerned. Special thanks to the BBC for the warm welcome and superb hosting of the event. Brilliant Camogs fall just short - we are so proud! !